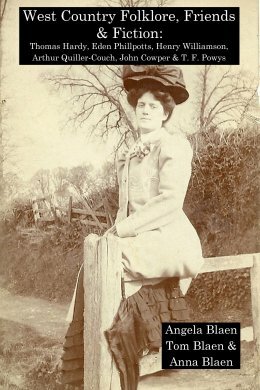 This book analyses major areas of folklore found in the writings of six West Country authors: Eden Phillpotts, Thomas Hardy, John Cowper Powys, T. F. Powys, Arthur Quiller-Couch and Henry Williamson. Click here for more. 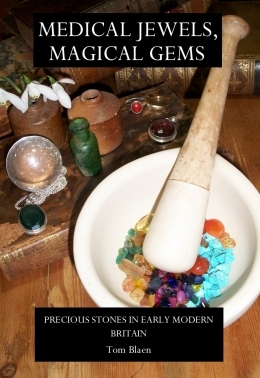 A major academic work exploring the changing beliefs that surrounded precious stones in the past and the role they played in medicine, religion, science and magic. Click here for more. 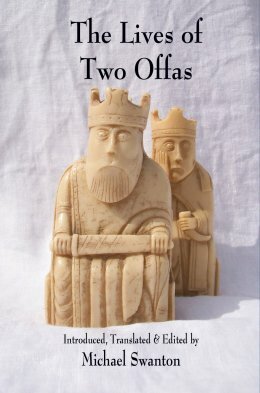 Lives of Two Offas by Michael Swanton now out in paperback. 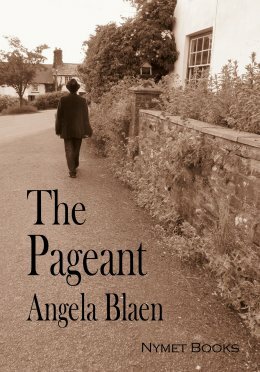 Now available in paperback for the first time this is an important translation of the medieval biography of one of England’s most important and unjustly forgotten early kings, Offa and his similarly named ancestor. Click here for more. 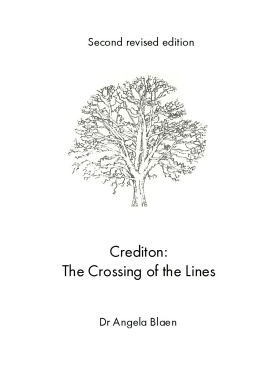 Due this local history work’s popularity this new edition has been produced with updated text, pictures and a new afterword taking into account the recent archaeological work at the site. This is the home of The Medieval Press Ltd., publishers of books on medieval Europe. We also have our new imprint Nymet Books, publishers of fine English fiction.